rugs exemplifies the unification of art and functionality that dates back to the Bronze Age. For three generations our family has been involved in every step of the ancient art of traditional rug weaving. From raising sheep with the finest wool to hand-weaving intricate patterns, our family continues to keep alive this timeless art form by providing our clients with timeless rugs that imbue every room with enduring harmony and grace. Our hand-selected rugs travel thousands of miles from exclusive weaving centers that have maintained the same sacred weaving techniques for millennia. Each weaving center produces distinctive rugs using traditional techniques that have been passed down from generations of master weavers. The materials, patterns, and dyes used in each rug reflect the life, spirit, and soul of the people who have dedicated their lives to preserving this ancient art form. Each of our rugs embodies and brings to life the spirit and essence of the snow-capped mountains, calm seas, or desolate deserts where it was woven. At Prestige Rugs, we know that our customers are as unique as our rugs. That is why we put special care into helping our customers select that special piece that will perfectly complement any room or home. We also provide expert hand washing, rug cleaning, and repair services using the finest organic substances to ensure that our customers’ rugs maintain their original brilliance and elegance for generations to come. We carry rugs from around the world ranging from Modern to Antique. 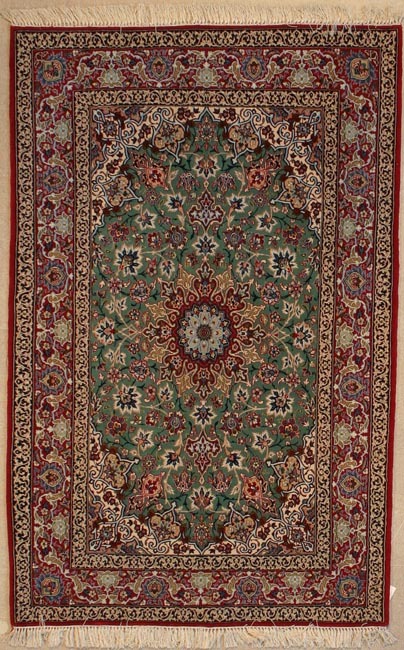 Our selection includes but is not limited to, rugs from Persia, Turkey, Iran, Agra, Pakistan, Russia, Tibet, India, Afghanistan, and Caucasus. Our Persian Rug collection consists of handmade rugs from, Kashan Tabriz, Isfahan, Silks, Heriz, Serapi, Qum, Ghashghai, Shiraz, Nain, Mashad and various Tribal regions in Persia. Organic Rug Cleaning, Hand-Wash, and Repair of your Fine Persian and Oriental Rugs done by our Master weavers from Persia, and Turkey. We hand wash your Persian and Oriental rugs with out-most care. We only use Natural , Organic soaps and material that are safe for your rugs, and environment. This is a very labor intensive way to wash and clean an oriental rug. We offer Free Pickup and Delivery within Palm Springs and Coachella Valley. 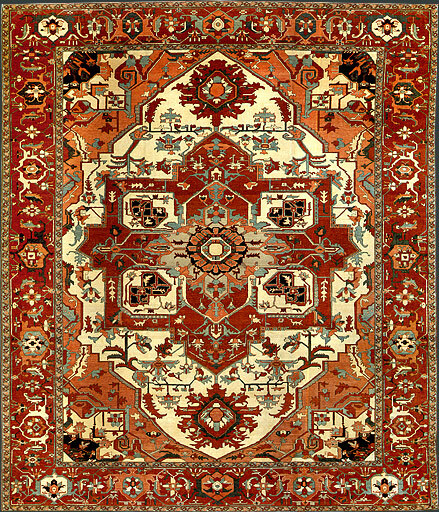 We also Buy, Sell, Appraise or Trade your rugs at Prestige Rugs. Open Daily 10:00am to 6:00pm Wednesday & Sunday By Appointment. Content copyright 2000-2016. PRESTIGE RUGS INC. All rights reserved.